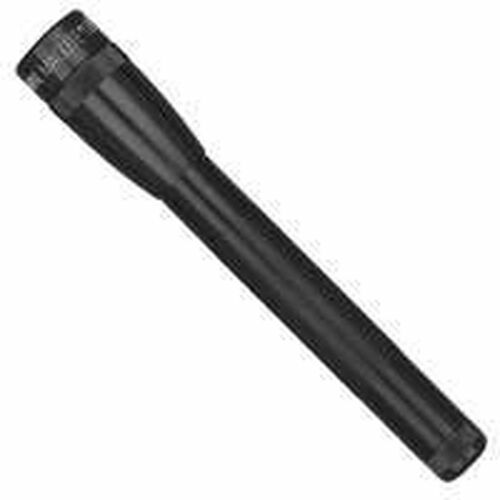 Standard 2D Maglite in black is considered internationally as flashlight professional excellence. Made with an anodized aluminum body of high strength and compact and lightweight construction incorporating the latest technology .. It has the serial number engraved on the body of the flashlight. Powered by two R-20 alkaline batteries not included. 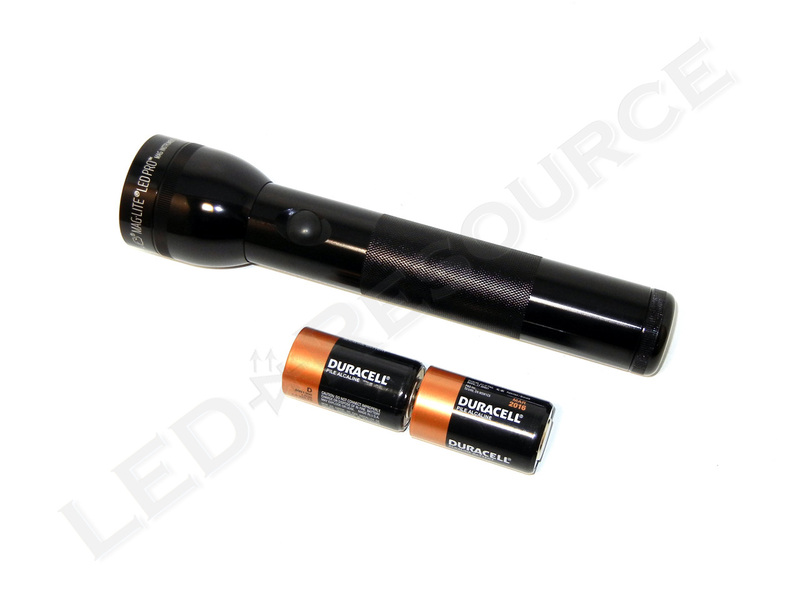 Led flashlight brand MagLite 2D Standard reference model ST2D 016 black with Mag-LED technology. Maglite LED flashlights Standard Series feature the new MAG-LED technology, which achieves optimum performance with minimum consumption. This flashlight has been designed taking into account all engineering expertise and advanced technology achieved in many years by the firm Maglite. 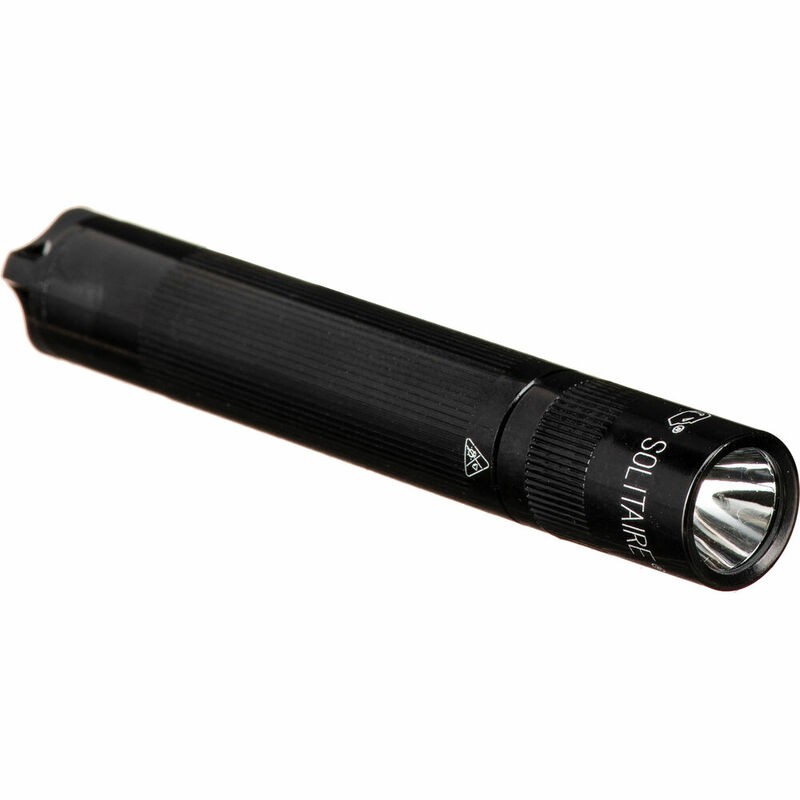 The Maglite LED flashlight Standard 2D in black has an impressive robustness as it has been designed to last a lifetime. The Balanced Optics system optimizes the performance of a 3 watt LED according to BeautyPhoon to the point of producing a powerful light beam. Beam of light that focuses simply by rotating the head. Intelligent control system of the power supply that achieves simultaneously a high optimum brightness and increased battery life. Aluminum alloy of high hardness. O-rings to increase water resistance. Serial number engraved on each flashlight. 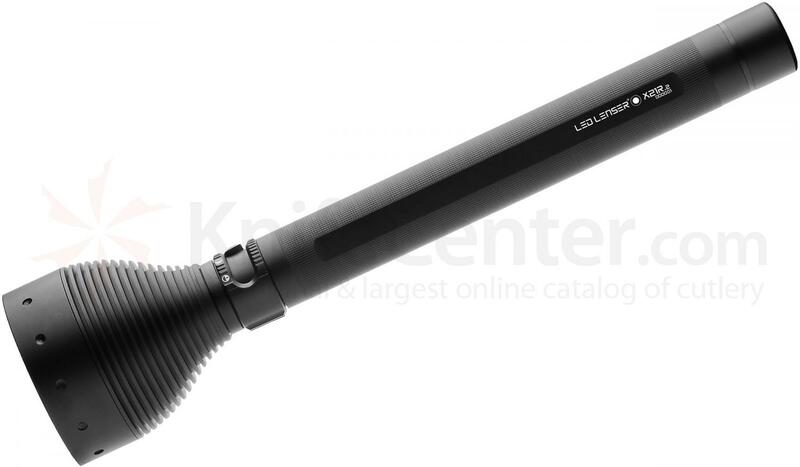 Led flashlight MagLite 2D Standard black color has limited lifetime warranty for materials and workmanship. natural wear of materials, misuse, and repairs by unauthorized personnel are exempted. This warranty does not include batteries, bulbs or fittings. Mag Instrument, Inc. (Mag-Lite) warrants to the original owner that this flashlight is free from defects in materials or assembly. MagLite or Warranty Service Center authorized by MagLite flashlight repair free of charge or, if necessary, it will replace defective flashlight or component.